Are the LSAT and IQ Correlated? I suppose you just want me to go out there and just say it. Is there a correlation? Nope, not really. So, if your IQ is lower on the IQ spectrum, don’t despair. 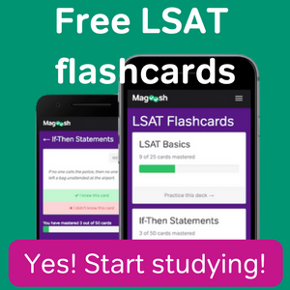 You can still rock the LSAT. The same goes for you self-proclaimed geniuses. Just don’t get too cocky. 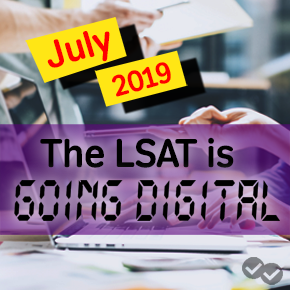 You may have heard somebody say that a person is “street smart,” or “book smart.” Well, that’s kind of like the LSAT. You’re going to need to learn how to use logic. The unfortunate, or fortunate depending on who you are, part about logic is that there are plenty of people out there with really high IQ’s that don’t have an ounce of logic. It goes both ways. There are also a bunch of people out there with lower IQ’s and amazingly adept logic skills. I’ll take the logic nerd every time on the LSAT. Merely studying is not good enough. There are plenty of people out there who’ve taken the LSAT after they studied for the test, and they still bombed it. The key is to pick up on the tips and tricks that will actually help you. The correlation is that people with high IQ’s who study smart tend to do better than regular joe’s that take the exam. But, like I already said, you don’t have to worry. One of the coolest parts about the LSAT is that it requires absolutely no prior knowledge of any substantive topic. You just need to understand how to take facts and make conclusions, or to disprove arguments for the same reasons. That means everyone out there has a really good chance to score well on this test, as long as they can study the right things.